Whatever your interests are – hunting, farming, ranching, gardening, hiking, shopping, or eating – there is something for you to appreciate during National Pollinator Week. Pollinator insect conservation is largely about putting desirable plants back on the landscape and restoring ecosystem function. Many of these functions – soil health, clean water, wildlife habitat, nutrient cycling, pest control, pollination services – are things we take for granted, and which have in many places been lost for one reason or another. Because these important functions are so dependent on desirable plant communities, and pollinator insects require flowers for food, the loss of these functions often coincides with the disappearance of pollinators. Conversely, the return of insects to a landscape indicates that ecosystem health is improving. In this way, pollinator insects are an excellent indicator of plant community and ecosystem health. For those whose passions include spending any time outdoors, you have much to thank insects for. Through pollination they assist with plant reproduction and thus maintain both native and introduced plant communities, which in turn provides habitat and food for other wildlife and creates the backdrop for many of our cherished recreational areas. Most bird species – including upland birds such as grouse and pheasants – require some level of flowering plant and insect diversity during their first three weeks of life. Other wildlife, such as deer, elk, sheep, and goats, preferentially browse a diversity of flowering plants and grasses to maintain their nutrition. Healthy plant communities provide crucial services for our communities by maintaining water quality and soil health, which in turn creates favorable conditions for crop and livestock production. Some of those crops benefit from insects a second time through increased production facilitated by pollination. The diversity of native pollinators is not entirely known, but is certainly underestimated. Current estimates suggest more than 4,000 bee species alone in the United States, and between 750 and 1,000 in Montana. As we learn more about pollinator insects, we have also discovered how scarce they have become in the face of land development and habitat loss. Restoring diverse plant communities and pollinator insects to the landscape is a challenge, particularly in the arid west, but there are everywhere examples of people taking an extra step to do so. 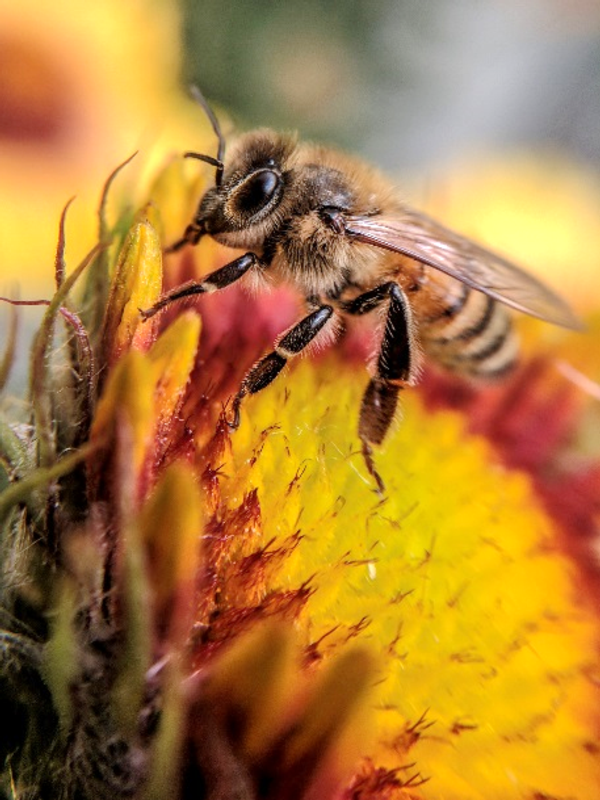 In 2007 the U.S. Senate approved the first designated “National Pollinator Week,” as a means of starting to shine a spotlight on the importance of these insects and threats to their populations. 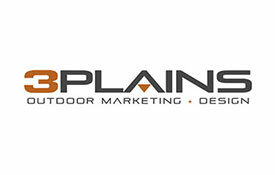 That trend is continued this year, and there are several events in Montana to celebrate the occasion. Pollinator Week is coordinated by the Pollinator Partnership, visit www.pollinator.org to learn more about events in your area. If you are in Montana, consider joining Pheasants Forever, Xerces Society, NRCS, and the Soil and Water Conservation Districts at Vilicus Farms on in Havre on June 18th. 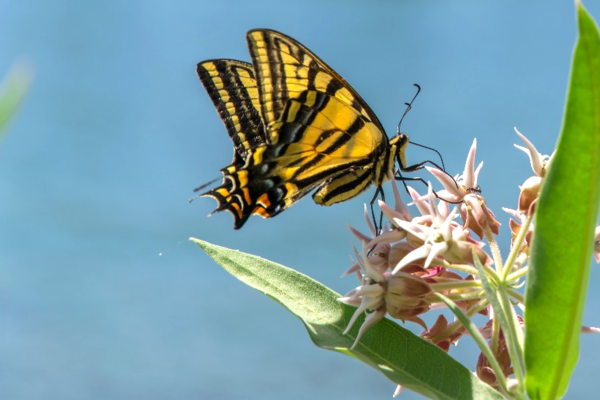 We will kick off Pollinator Week by touring an organic farm to learn how producers in north-central Montana are incorporating diverse habitat to improve habitat for pollinator insects and provide other services.